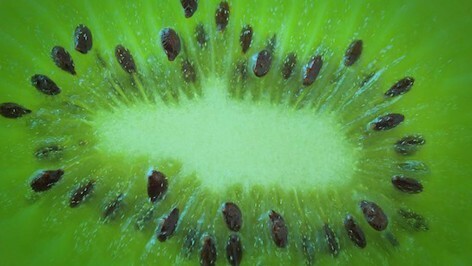 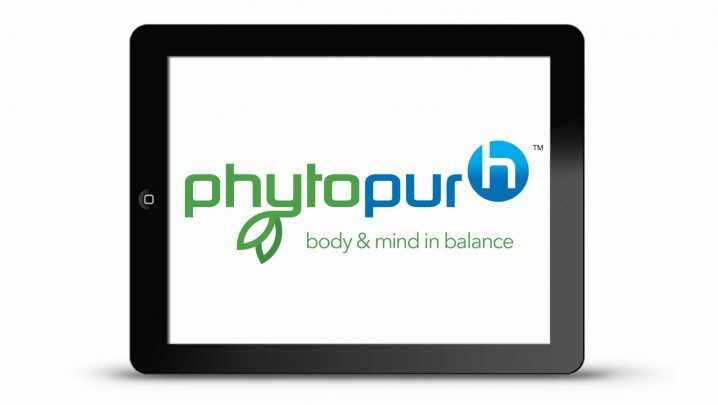 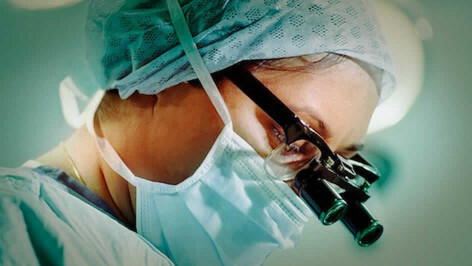 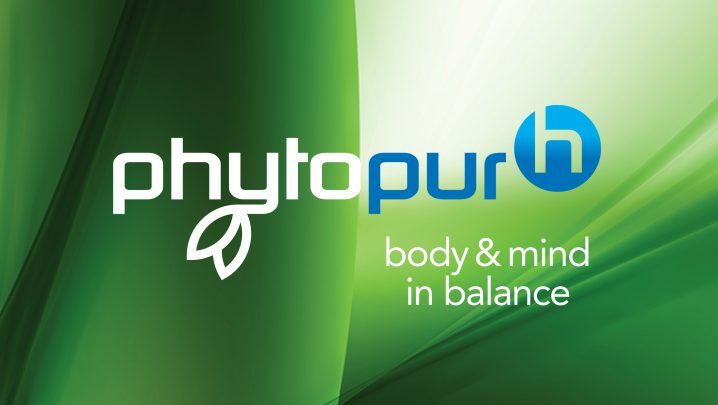 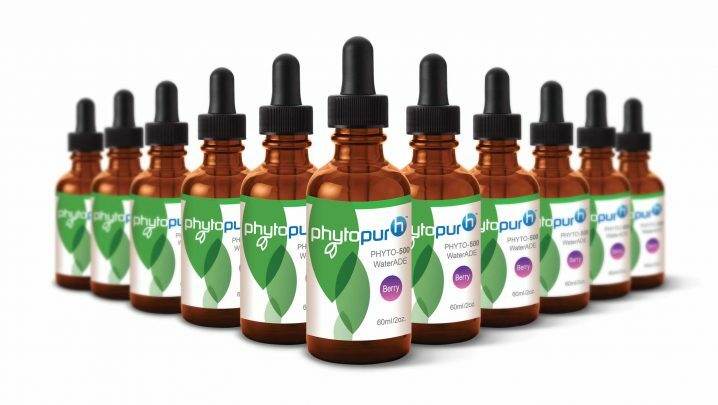 Phytopurh is a developer and marketer of phytocannabinoid products in the food, beverage and cosmeceutical industries. 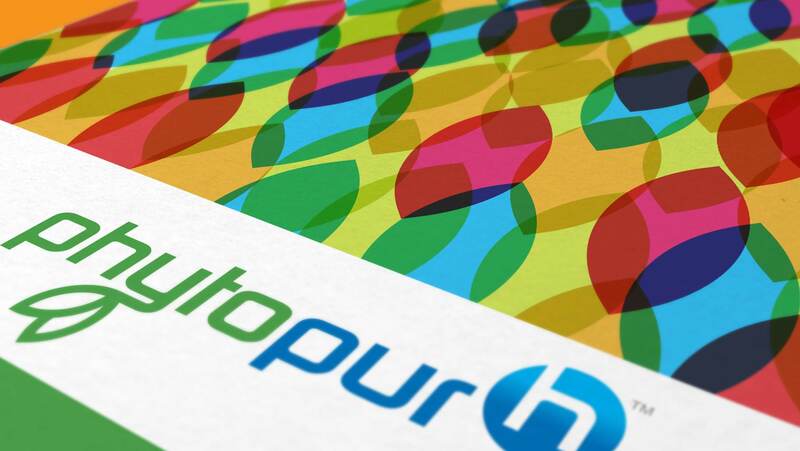 Following a brand focus workshop, the logo was designed for the company. 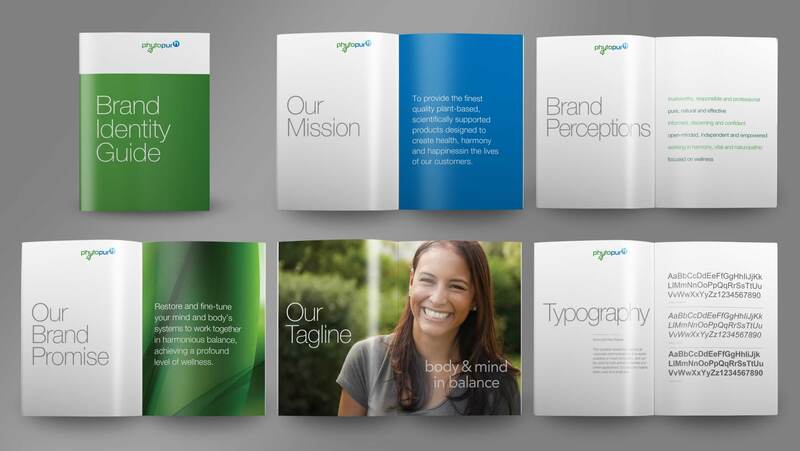 In addition, corporate colors, typefaces and imagery were established for all marketing materials. 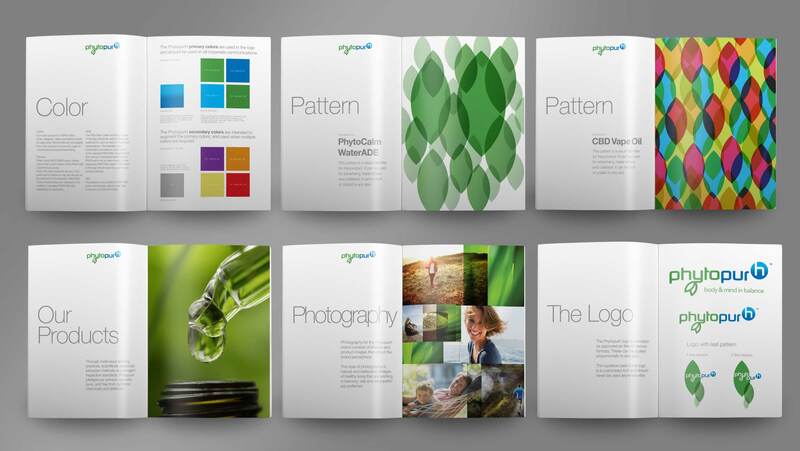 These guidelines were used to develop product packaging, trade show graphics and a website. 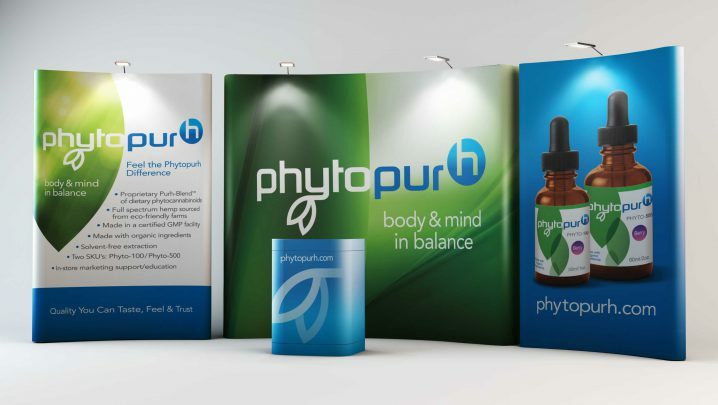 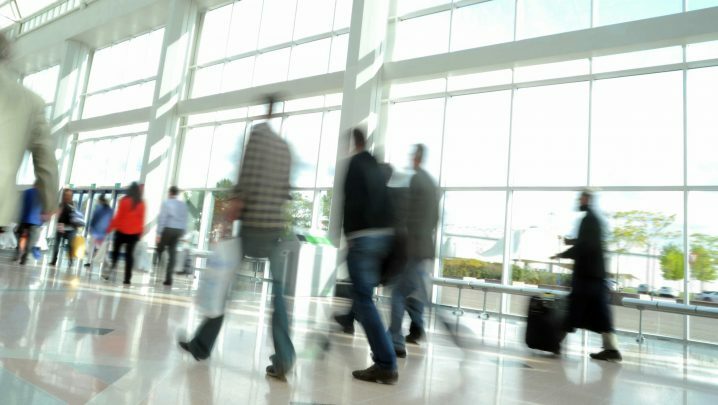 Exhibit design for industry tradeshows introduced the new brand and initial products. 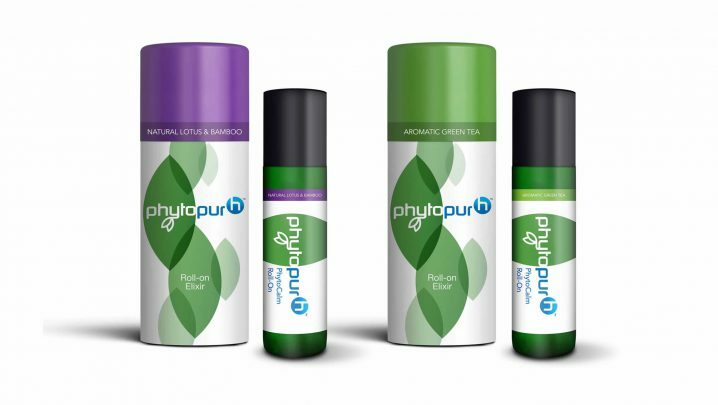 Packaging for PhytoCalm, a topical elixir infused with natural fragrances. 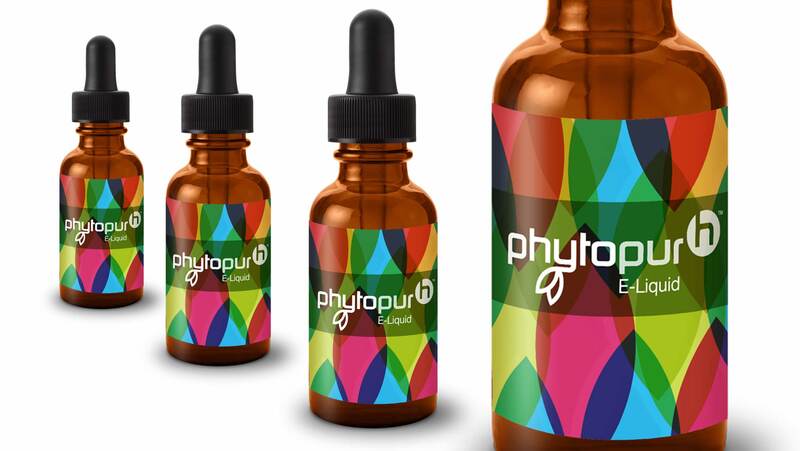 Packaging for WaterADE, a pure food product containing phytocannabinoids. 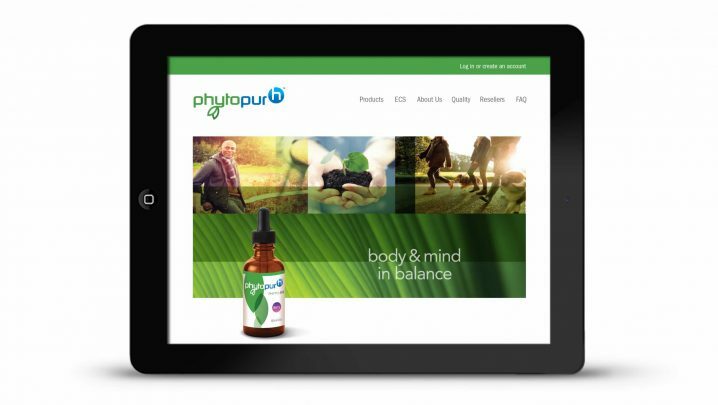 The website design was part of the brand launch, showcasing the corporate identity, packaging and brand visuals. 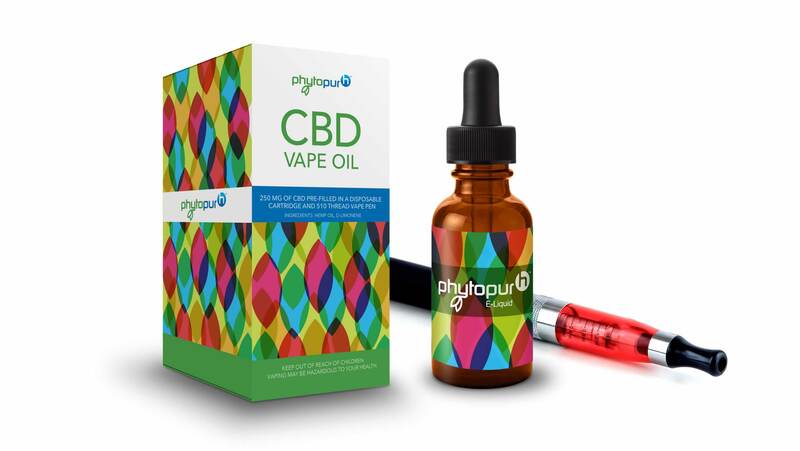 Packaging for CBD Vape Oil, the concentrated form of Cannabidiol in a liquid form.